Log into your account at Casino Big Apple and you will be delighted with an amazing second deposit bonus! Fund your account using the code MC10 and you can receive a 50% bonus up to £400 plus 10 bonus spins. 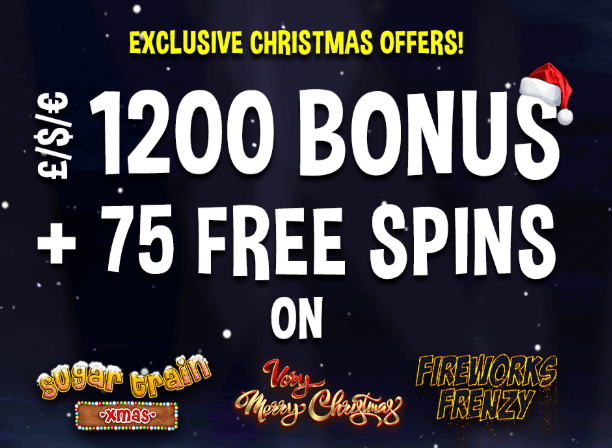 The extra rounds are valid only on Very Merry Christmas slot machine. This offer comes with a 50-times wagering requirement on the bonus amount and the winnings from the spins. You can’t cash out from the extra rounds more than £20. The conversion from the bonus amount is limited to 5x. This promotion is available only here so claim it and start the fun!